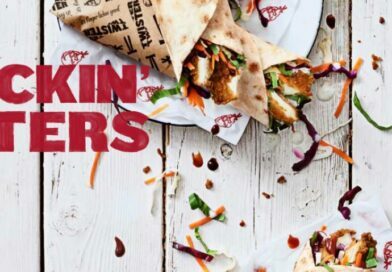 KFC Sauces UK - What sauces can you get at KFC? 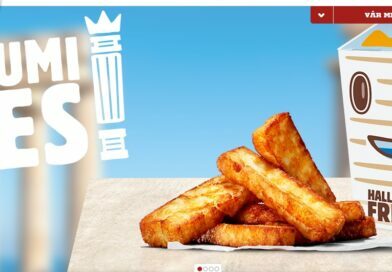 What sauces are on the menu at KFC in the UK? 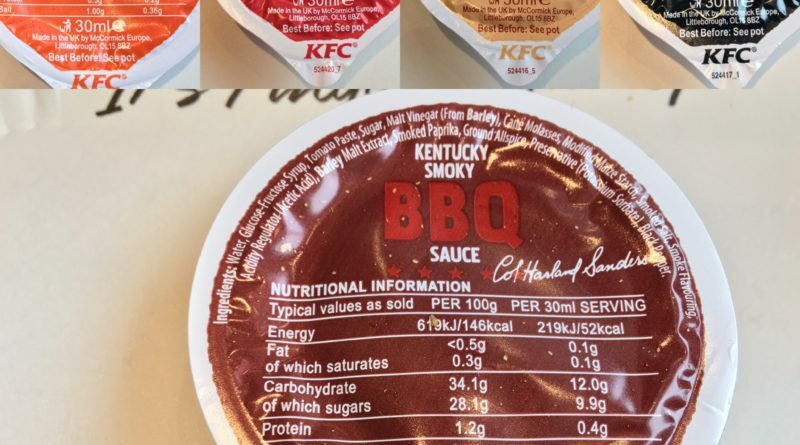 If you are trying to find out exactly what sauces or dips are available at KFC you have come to the right place! The following dipping sauces are priced at 25p each and come in 30ml pots. 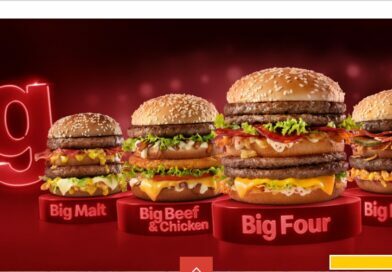 They are manufactured by McCormick Europe and are sometimes known as the KFC Original Dips Bar. 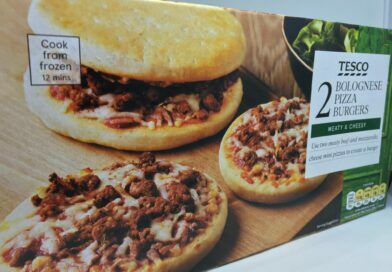 They also come with some meals such as the Dipping Boneless Feast – our review here. 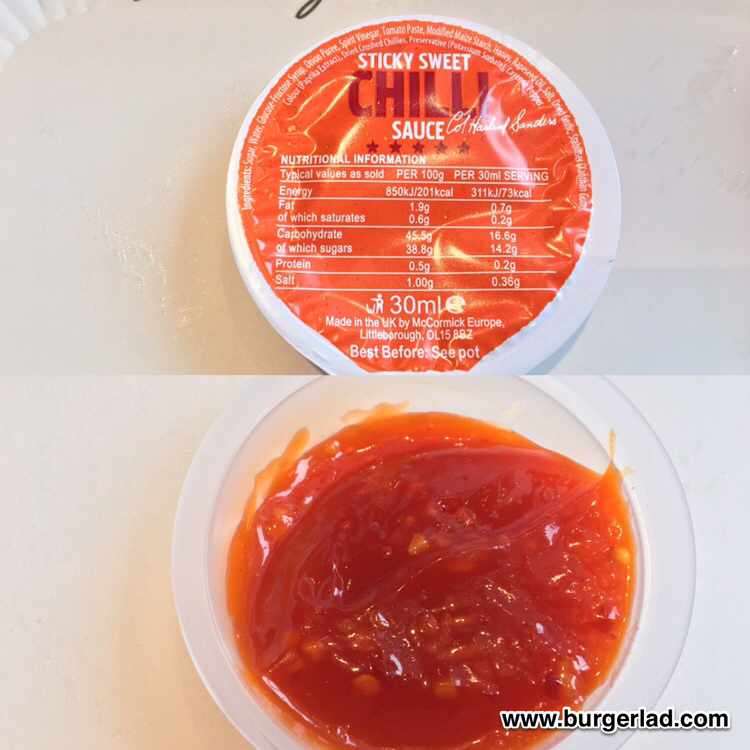 Sticky Sweet Chilli Sauce – 73 kcal per 30ml serving. 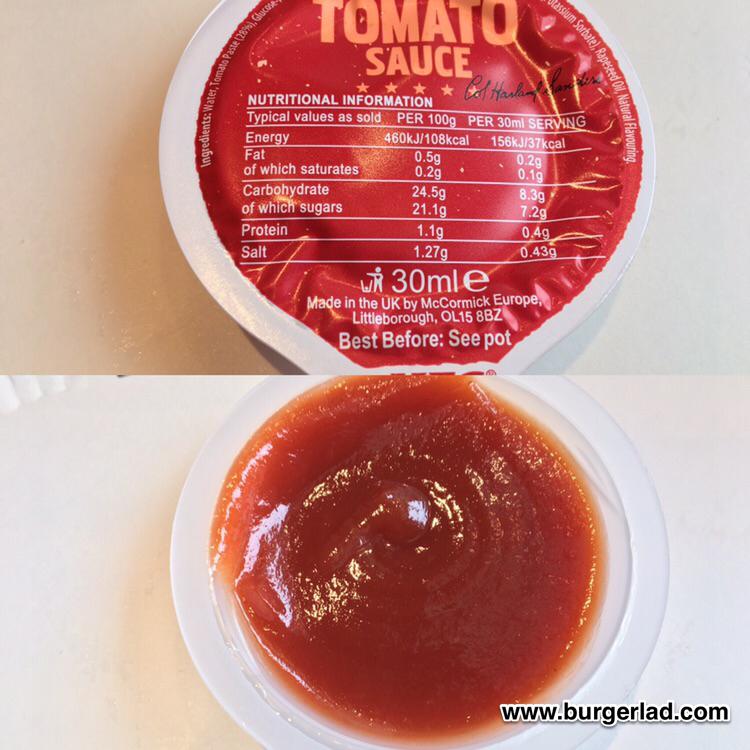 Real Tomato Sauce – 37 kcal per 30ml serving. 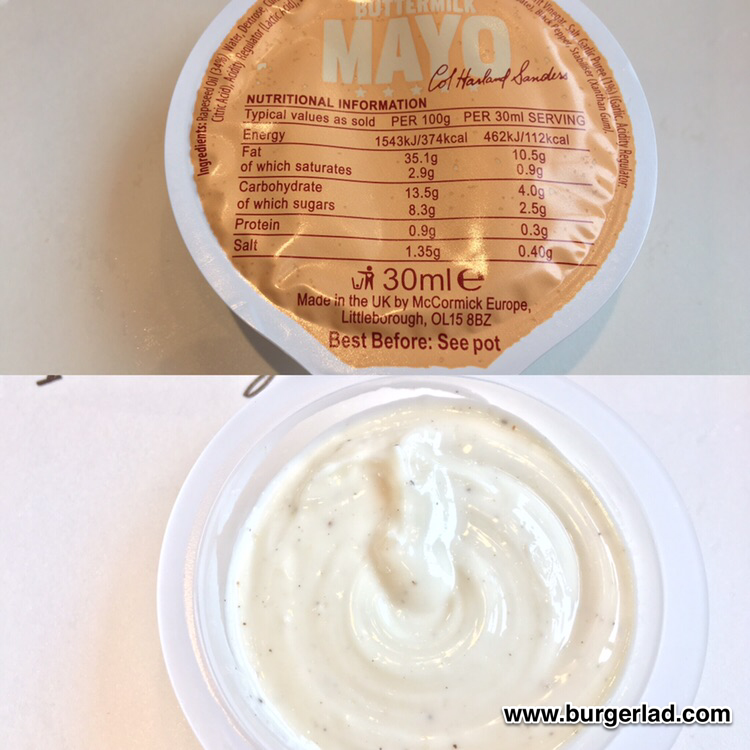 Garlic Buttermilk Mayo – 112 kcal per 30ml serving. 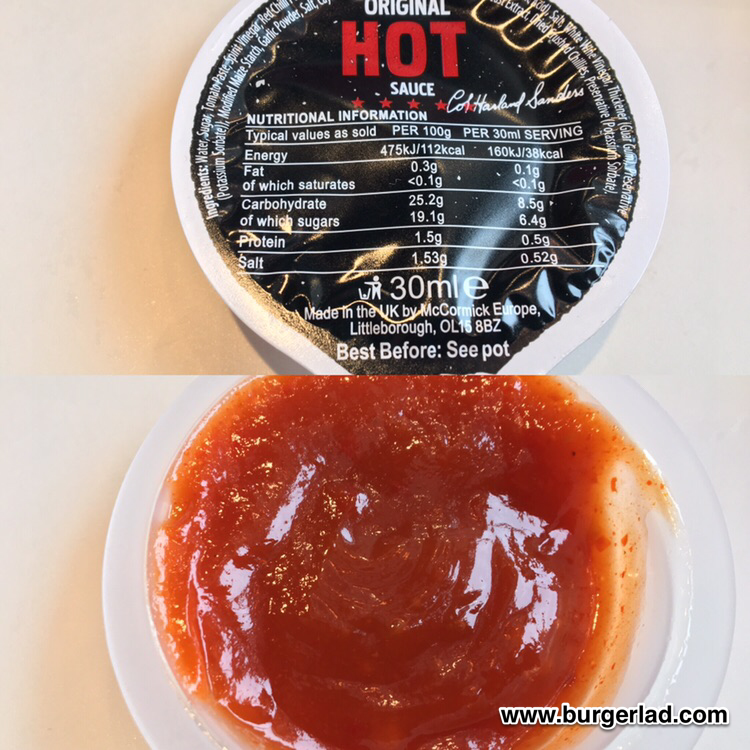 Original Hot Sauce – 38 kcal per 30ml serving. 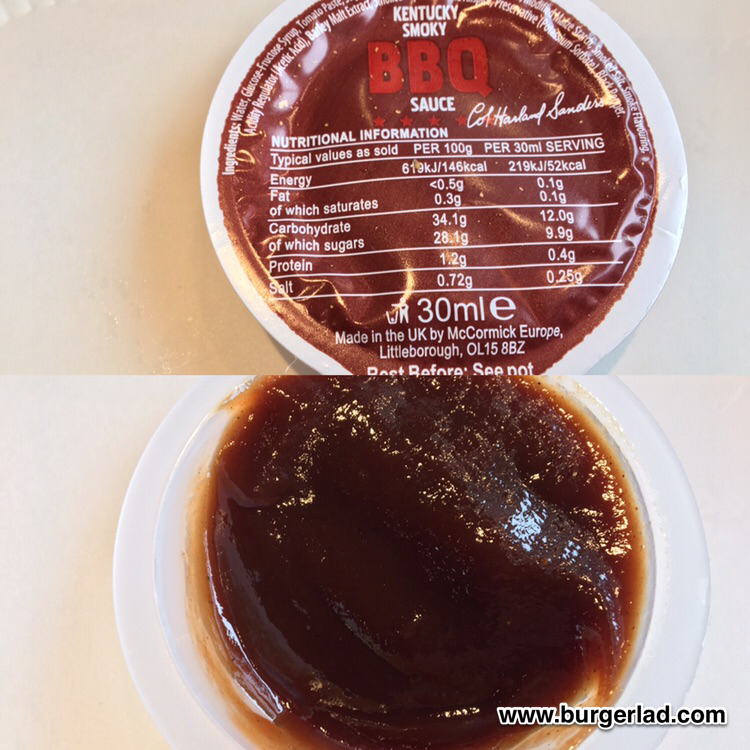 Kentucky Smoky BBQ Sauce – 52 kcal per 30ml serving. You can also get free sachets of Ketchup and BBQ Sauce. 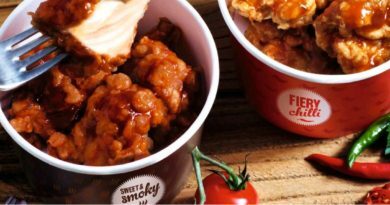 We sampled all the KFC Dipping Sauces with a massive Party Bucket meal. Do you agree or disagree with our ranking? 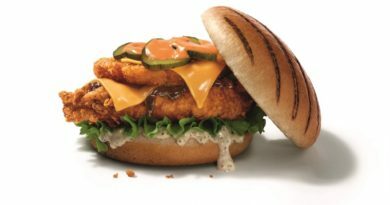 What’s your favourite KFC Dipping Sauce? 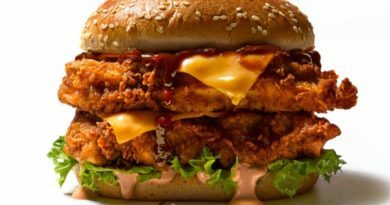 Do you think KFC has a better selection of sauces than McDonald’s?